Eat alone? Never again! 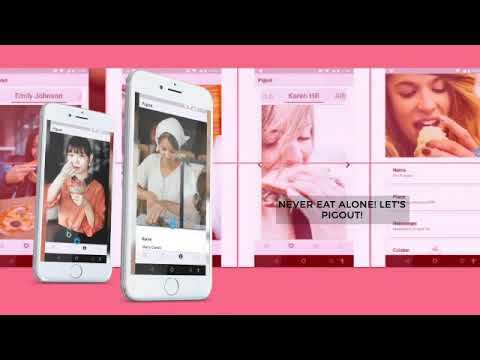 With Pigout you can find food lovers like you, chat with them and organize meetings to eat together User profileFind and make a matchChat and share then find your unique one to eat out!